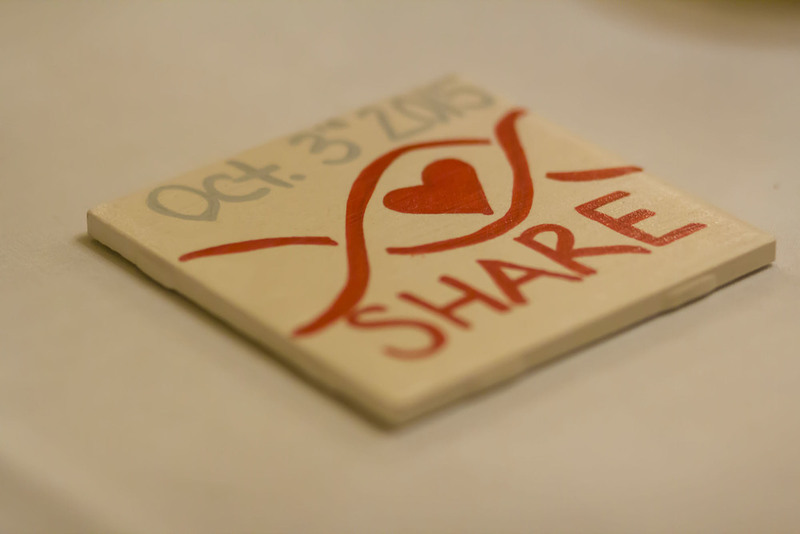 On October 3, 2015, the SHaRe Cardiomyopathy Registry put on a free educational cardiomyopathy conference at the University Hospital in Ann Arbor, MI. World-renowned cardiomyopathy experts gave talks on everything from psycho-social aspects of living with cardiomyopathy, to a hopeful future of new and emerging treatments for the disease. Patients, friends and family were able to ask questions and meet with other families living with HCM and DCM. Please find useful resources from the event below, including presentation videos, speaker slides, and photos from the day. If you missed our 2014 Boston conference, view video's, slides and more by clicking here.